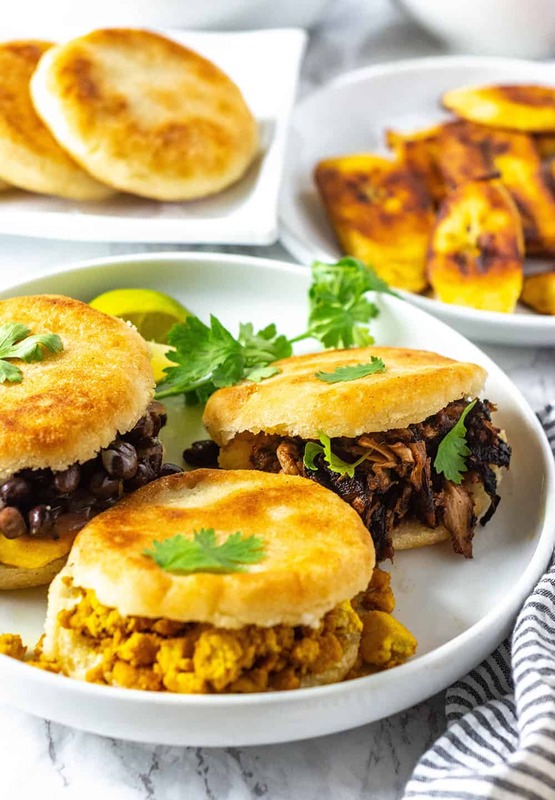 Learn how to make arepas, delicious cornmeal pockets filled with favorite vegan dishes such as jackfruit carnitas, scrambled tofu, black beans, guacamole, fried plantains are an indulgent and hearty treat that can be served for breakfast, lunch or dinner. 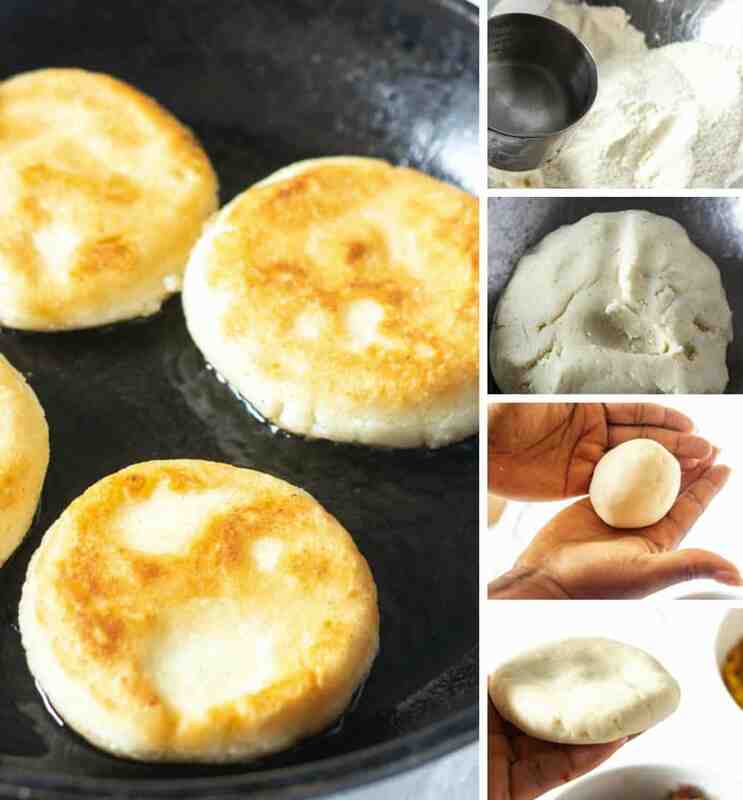 Have you wondered how to make arepas? 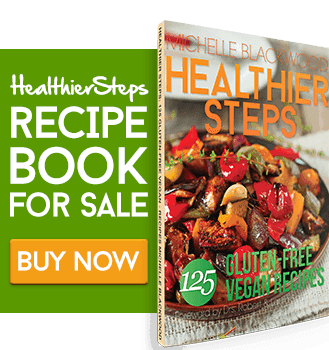 Now you can make your own arepas at home with my easy recipe that only has 3 ingredients, Venezuelan arepas are so moist, yummy, gluten-free and vegan. 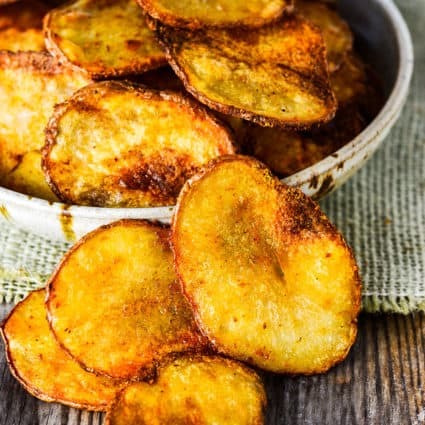 Fill them with your favorite stuffing or eat plain as a side dish. 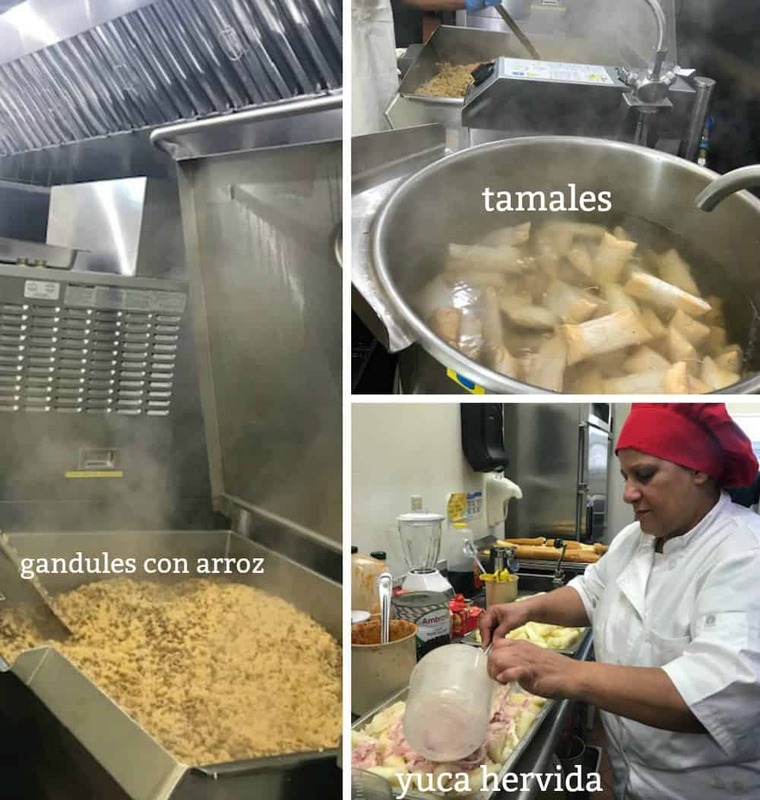 I learned to make authentic Venezuelan Arepas recently as I had the pleasure of supervising the cafeteria for a Hispanic event of over 2000 people in attendance. 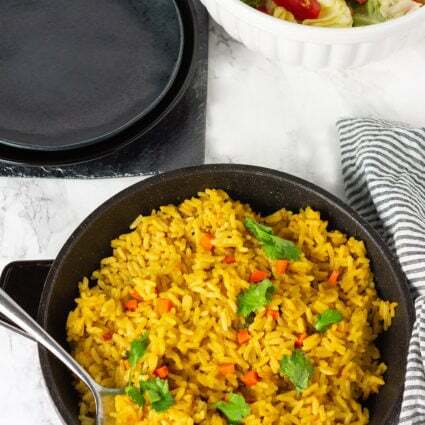 Many popular Hispanic dishes were prepared from Puerto Rican Gandules Con Arroz, Dominican Mofongo and Cuban Tamales. 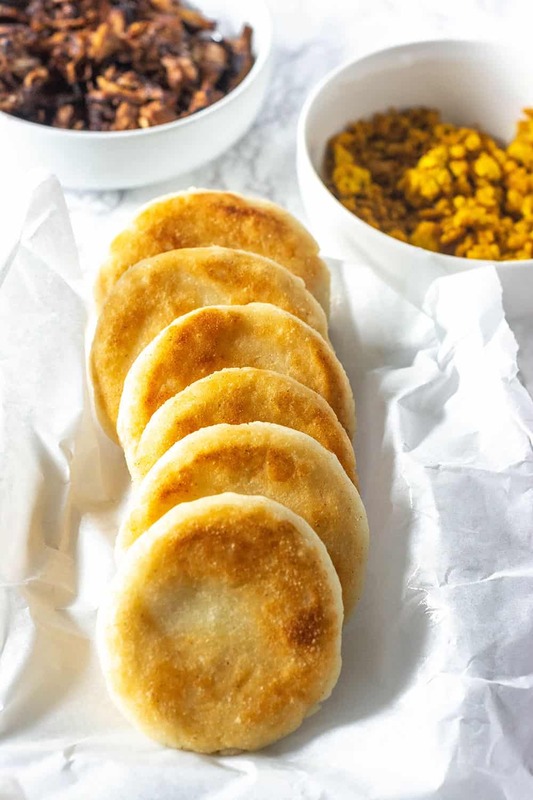 Years ago we ate Colombian Arepas and thought they were okay but when I tasted these Venezuelan Arepas I was hooked, I love how they were crisp on the outside and moist on the inside, unlike Colombian Arepas that were dry. I also love how the Venezuelan arepas are served stuffed. Arepa is a corn griddle cake made from pre-cooked cornmeal, it is popular in Colombia and Venezuela, where it is served daily. 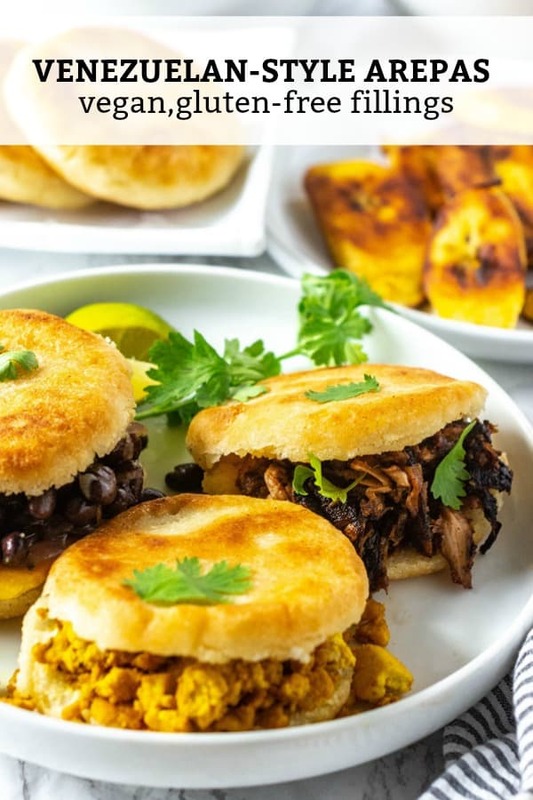 The arepas are split in the center and then filled with beans, cheese or your favorite filling. 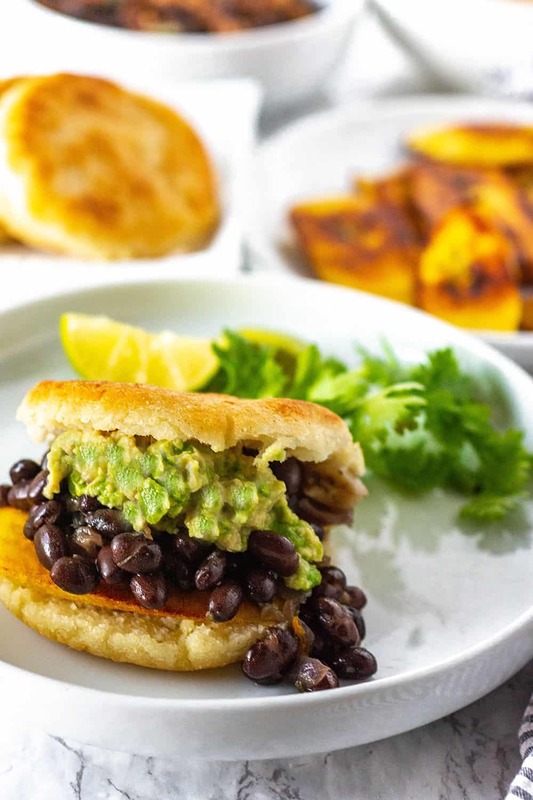 Serve your arepas with Black Beans, Baked Plantains And Guacamole. 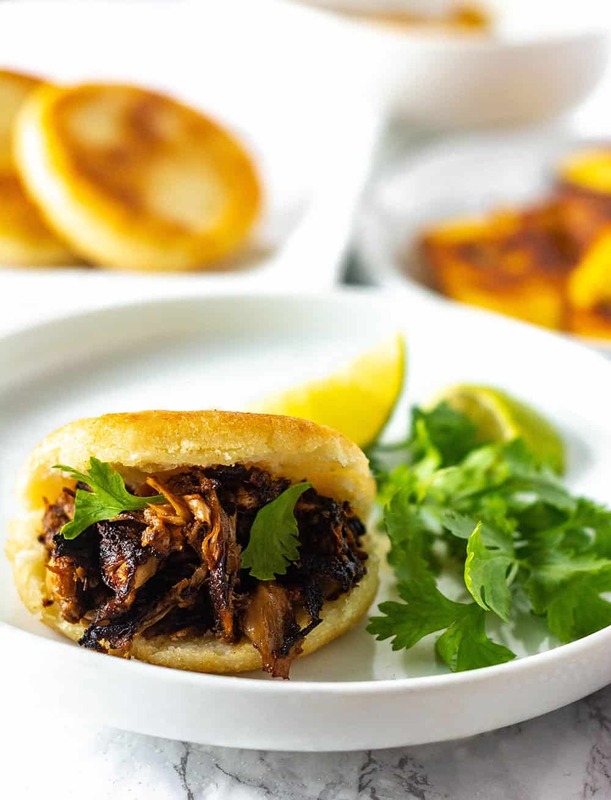 Arepas are so delicious served with Jackfruit Carnitas And how about some Coleslaw? 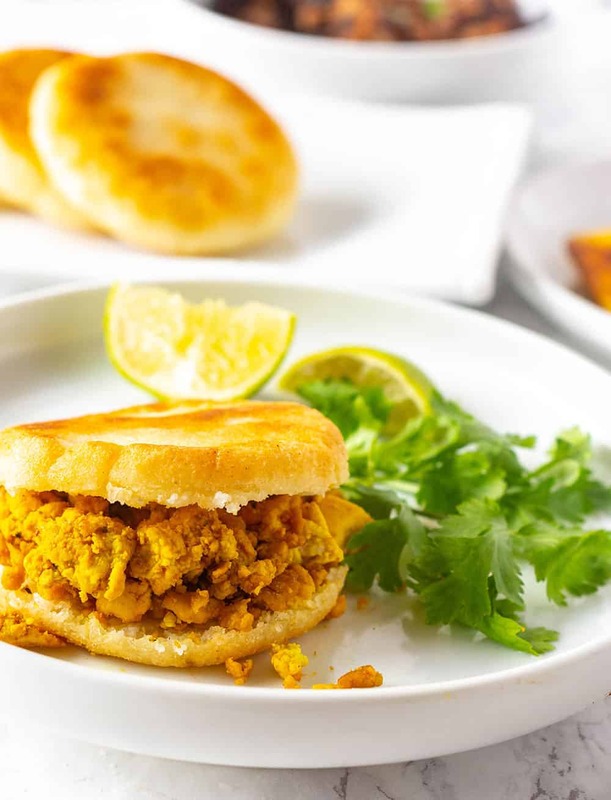 A great breakfast treats Arepas stuffed with Mexican Style Scrambled Tofu, or how about this Easy Scrambled Tofu Recipe. For a Jamaican-Style breakfast then arepas filled with my Vegan Ackee would be amazing! If you make these Arepas recipe, snap a photo and hashtag #healthiersteps — we love to see your recipes on Instagram, Facebook & Twitter! Mix arepa flour and salt. Slowly add warm water and knead to form a dough ball. Rest dough for about 5 minutes. Divide dough into 6-8 pieces, roll into a ball in the palm of hands. Flatten dough to form a disk about 1/2 inch thick. Heat Griddle or cast iron skillet with oil over medium-high heat. Add arepas and cook for about 5 minutes on each side until golden brown. Using a knife cut arepas down the center but leaving the back ends attached. Stuffed with black beans, plantains, guacamole, jackfruit carnitas, scrambled tofu or your favorite stuffing and serve immediately. I’m glad your substitution worked in your favor. 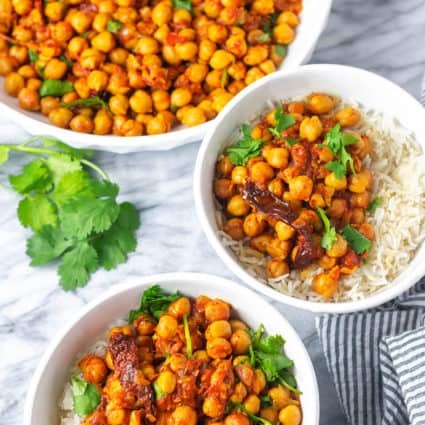 The recipes sound delicious but for some reason the print button does not work to print the recipes. Can you help? 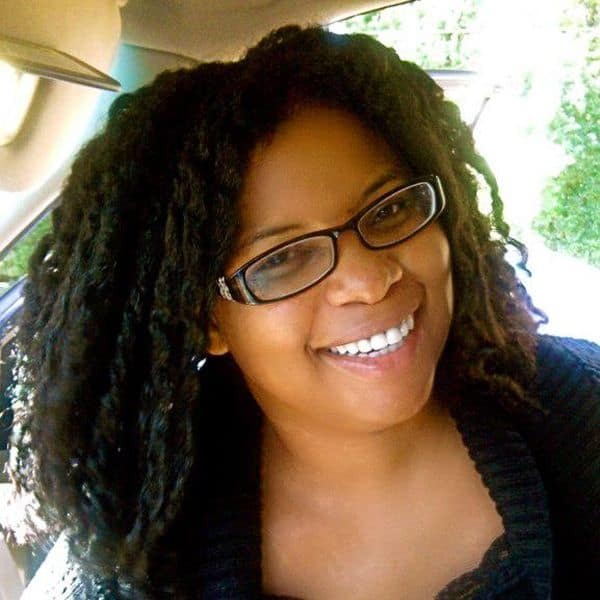 Francine, I hope you get to try it but I just printed a copy so it is working fine on my end. Ellen, I would make hot water cornbread using regular cornmeal, not the coarse kind. 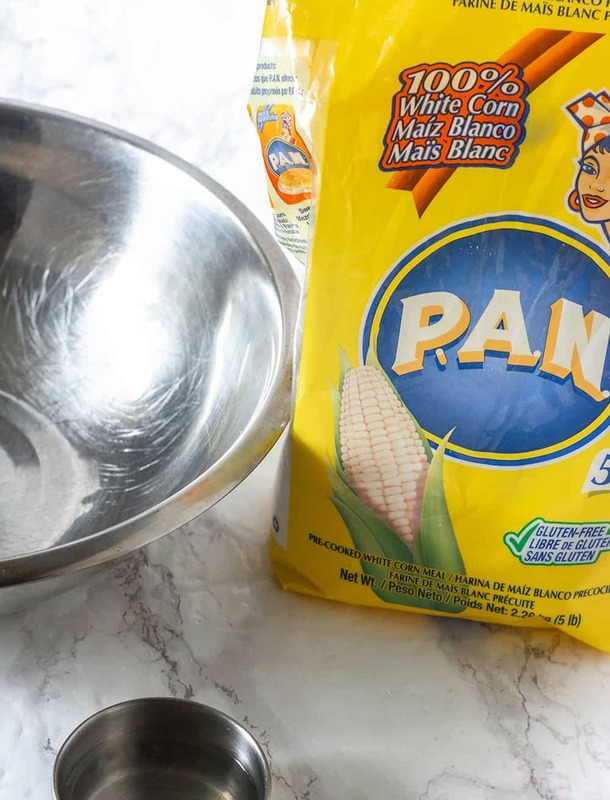 Mix 2 part cornmeal with 1 part hot water, 1 teaspoon salt, 1/4 teaspoon baking powder and mix into a dough, break off pieces, roll into a ball then flatten, then fry in oil until brown on each side. these sound delicious. i’m going to try and make them. also these sound similar to pupusa (sp?) and i mean no offense between cultures. Michelle, i wonder if you could make a vegan version of those as well? Tanesha thank you, I’m familiar with the word pupusa, lol. Yes, they are very similar, I believe the corn flour in pupusa is masa harina and pupusa is stuffed. I would be happy to try it. I love arepas, thank you for the recipe and serving ideas! Ditto! Can’t wait to try out all these ideas! Thank you! You are welcome, hope you enjoy!